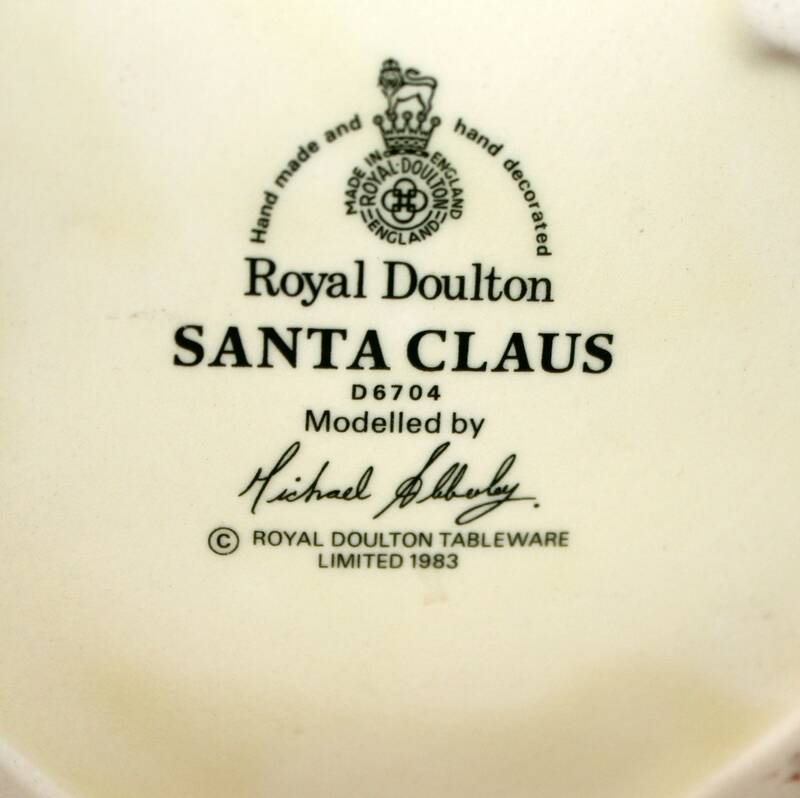 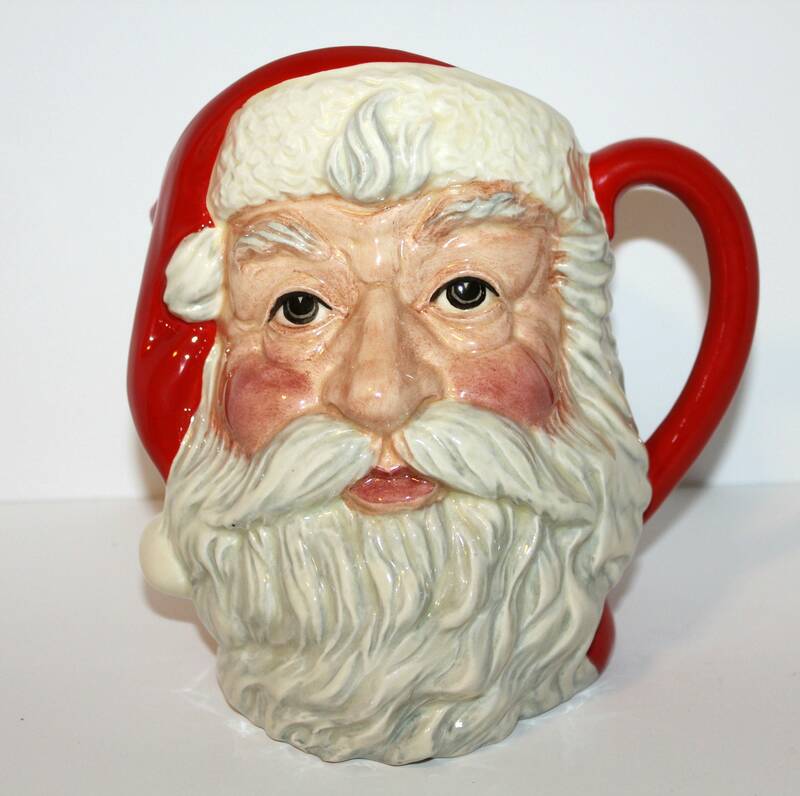 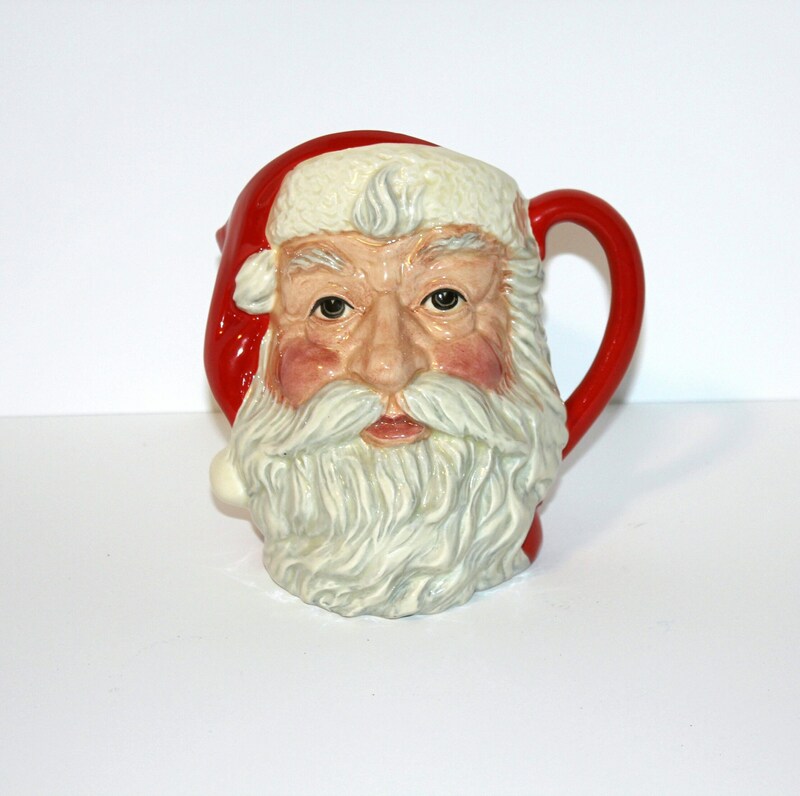 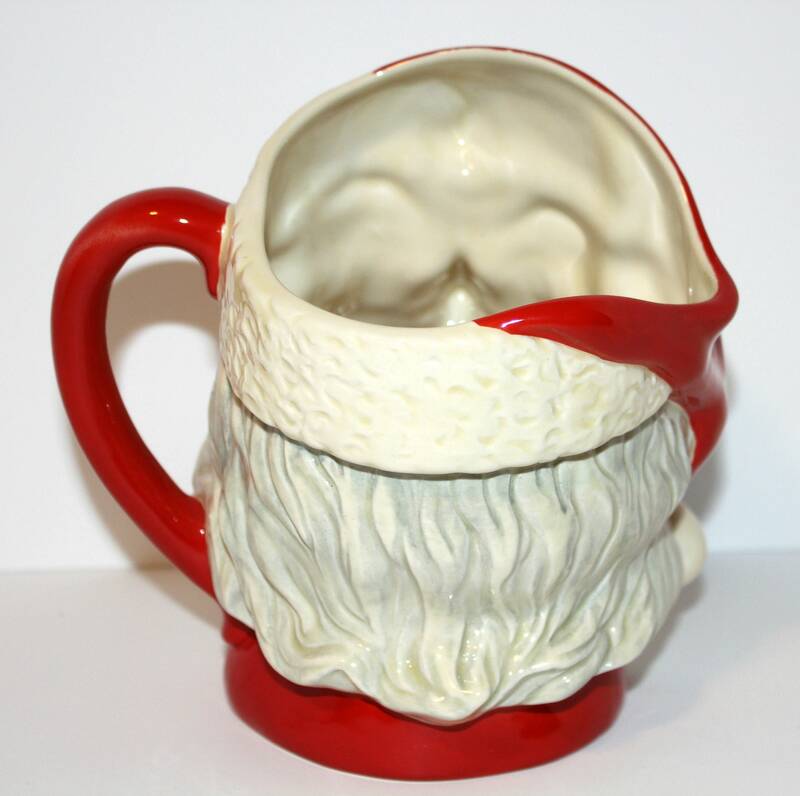 This is a very detailed wonderful vintage 1983 Royal Doulton Santa mug by Michael Abberley and is style number D6704. 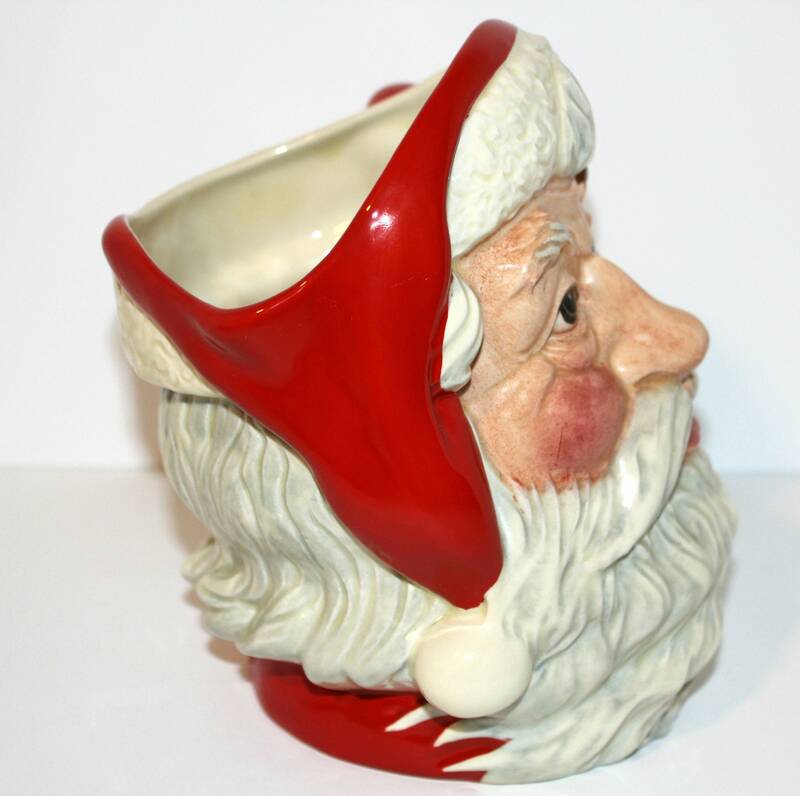 This is the large size mug that stands about 7.5" tall at the front. 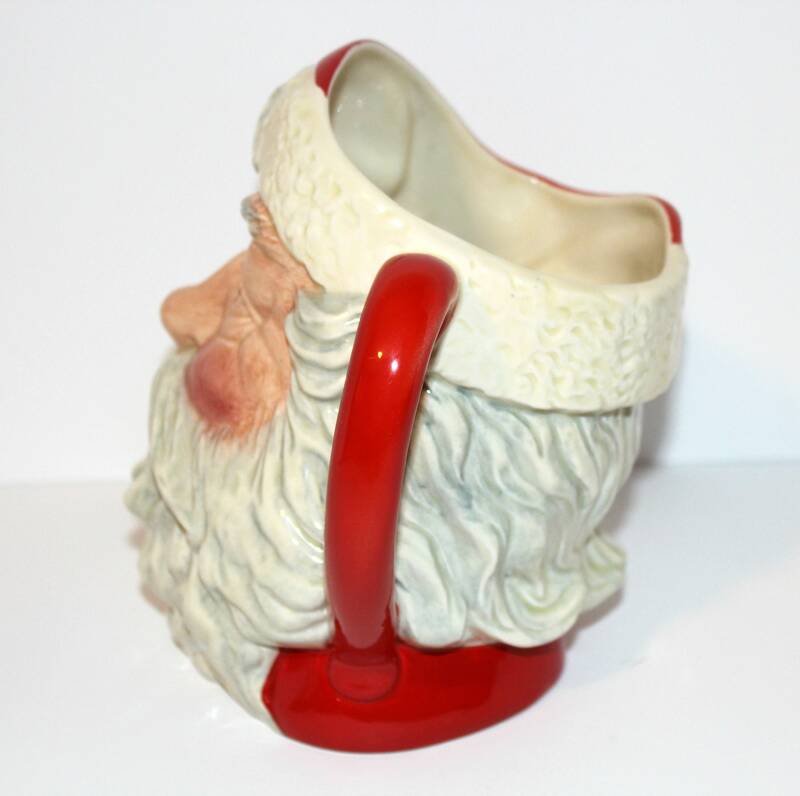 The mug could function as a pitcher or jug. 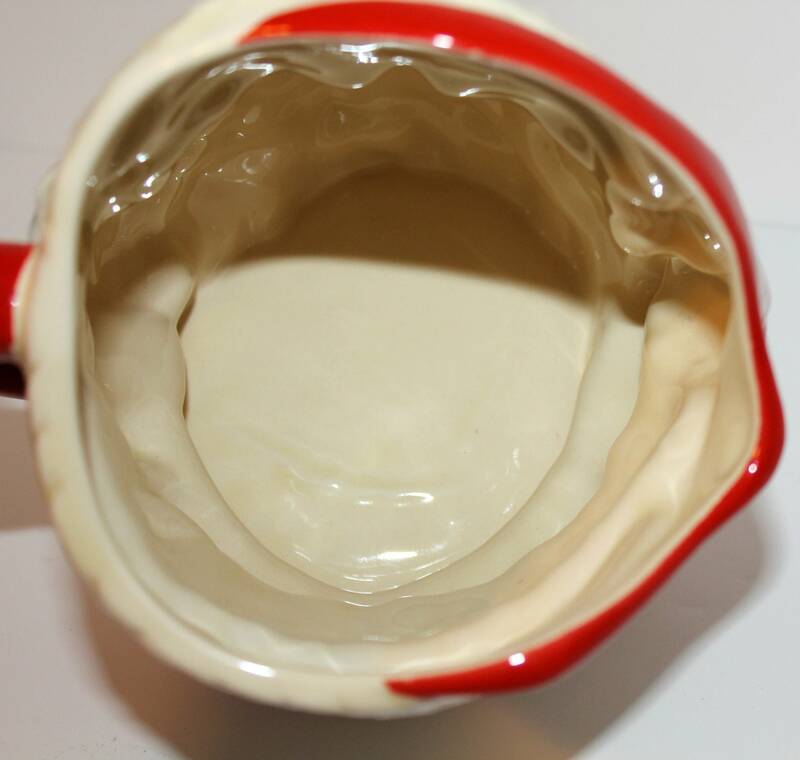 It is in excellent condition with no chips or cracks and looks never used.